Maize Valley offers a delicious menu of items in the Tasting Room Café to enjoy a quick bite, or sit back for lunch or dinner with a meal to complement your favorite selection from our wine bar. 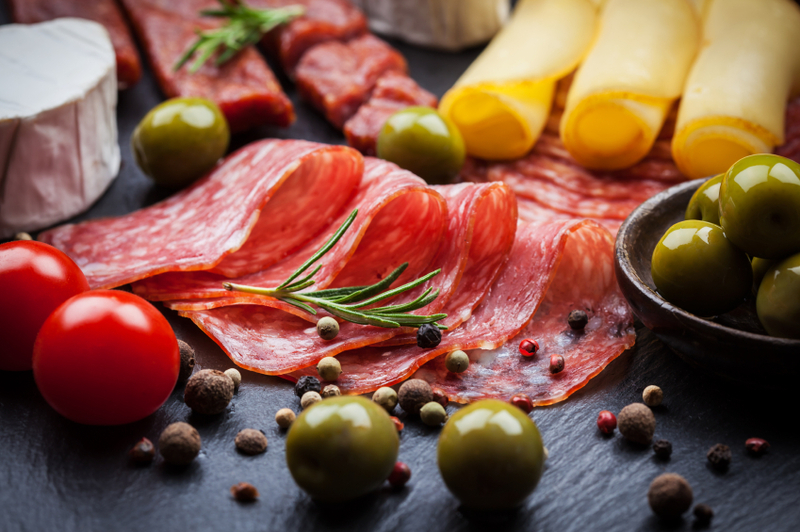 We utilize fresh, homegrown produce, bakery items from our kitchen, and a wide variety of deli-style meats and cheeses featuring Boar’s Head Products. All of our menu choices are made from scratch in the Maize Valley Kitchen, ensuring a fresh, wonderful dining experience. Browse our Mar April 2019 menu to whet your appetite, and then join us for a meal! Click Here for information on our Vintner’s Dinners.